The good news keeps on coming for Kingdom Hearts III. Right off the heels of its sales success in the UK and Japan, Square Enix has announced that the long-awaited game has shipped over five million units worldwide. In addition, it has also became the series’ fastest-selling entry to date. Maybe Square was on to something, spending all those years releasing side games and building hype? These sales numbers are across both the PlayStation 4 and Xbox One, and they account for digital and physical releases. While Kingdom Hearts III was officially released worldwide on January 29, 2019, it was released in Japan a few days prior, on January 25th. It’s certainly been a long time coming, as Kingdom Hearts fans have essentially been waiting since 2005, when Kingdom Hearts II was released in Japan. While we have seen numerous Kingdom Hearts games in the interim, fans wanted to see this storyline finally resolved. There was some worry that it could never live up to the immense hype, but somehow it did, as our review shows. The all-around success shows that, while the long wait may not have been ideal, it seems to have been worth it, at least. Since we now live in a world where many of you have beaten Kingdom Hearts III (which is sure a weird thing to say), it seems like it’s a good time to speculate about the future of Kingdom Hearts. We already knew Kingdom Hearts will continue on, but the sales success only further cements it. With the secret ending out in the wild, there’s already been speculation on what the next entry will be. 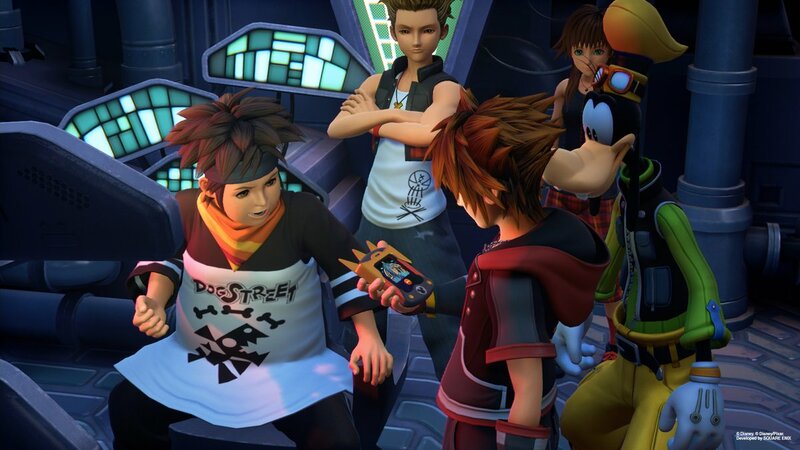 Despite reaching the end of an era, the future is still bright for Kingdom Hearts. Let’s just hope we don’t have to endure another decade-plus-long wait.